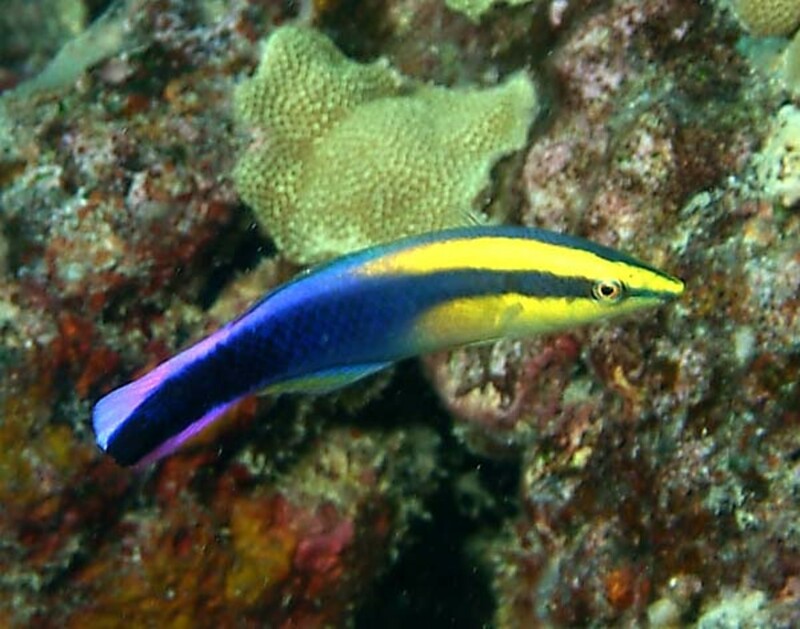 The Cleaner Wrasse is a very common fish that is found throughout the Pacific and Indian oceans. They are given the scientific name Labroides Dimidiatus and go by the common name, Blue Streak Cleaner Wrasse. They perform a very important service in our oceans as they remove parasites and dead skin from other fishes. These parasites are their primary food source. Their diet therefore, is very hard to match in the marine aquarium. As such, the cleaner wrasse fares very poorly in captivity and should be avoided at all costs. Because they perform such an important service, their removal from the seas is very detrimental to the health of other reef fishes. 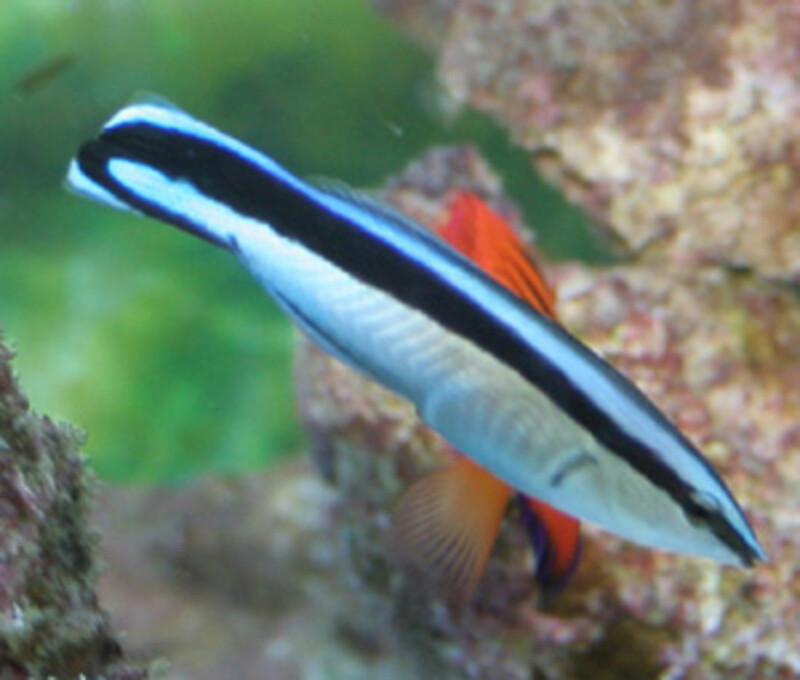 Cleaner wrasses are some of the cheapest fish on the market with specimens going for as little as $20. They are also not the only species that act as cleaners in the wild. Some other species that are very similar include the Hawaiian cleaner wrasse, Blackspot Cleaner Wrasse and the Bicolor Cleaner Wrasse. In the wild, the cleaner wrasse can be found alone, in pairs or in small groups. They normally set up a cleaning station and will clean all manner of fish from Moray Eels, Manta Rays, Groupers and even sharks. Their role in nature gives them some immunity from predators that would normally swallow similarly sized fish whole. Because the are a relatively common in the reefs, they are frequently stumbled upon by scuba divers. Because of this, there is a wealth of good footage on them cleaning other fish at various video sites such as Youtube. In many cases, the cleaner wrasse will even attempt to clean the diver. 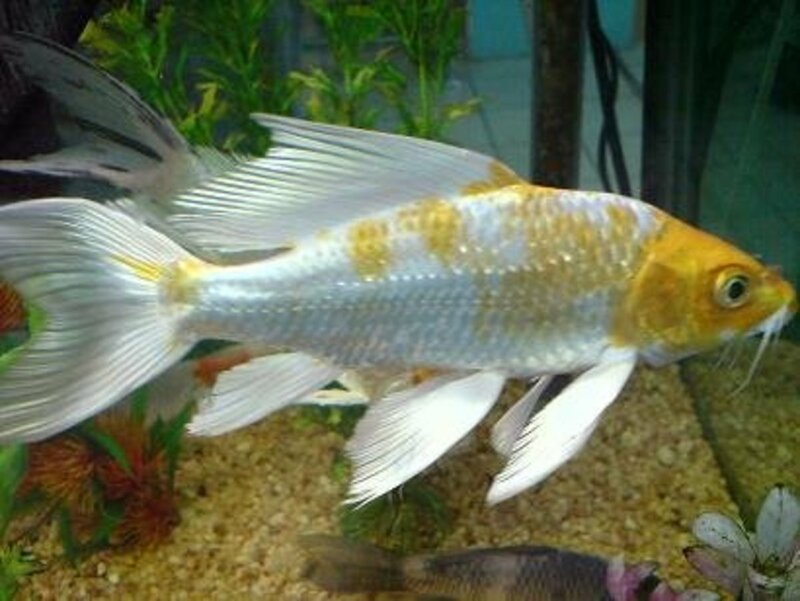 Because their diet is so specific, they do not seem to thrive on traditional Aquarium fish foods. They are generally not finicky eaters in captivity and will sample a wide variety of foods. However, they eventually perish even despite given the best prepared foods. Because of their prime importance to our oceans and their high mortality rate in captivity, i highly recommend you avoid this species altogether. Success stories with the cleaner wrasse have been very few and far between. They should be left in our oceans. 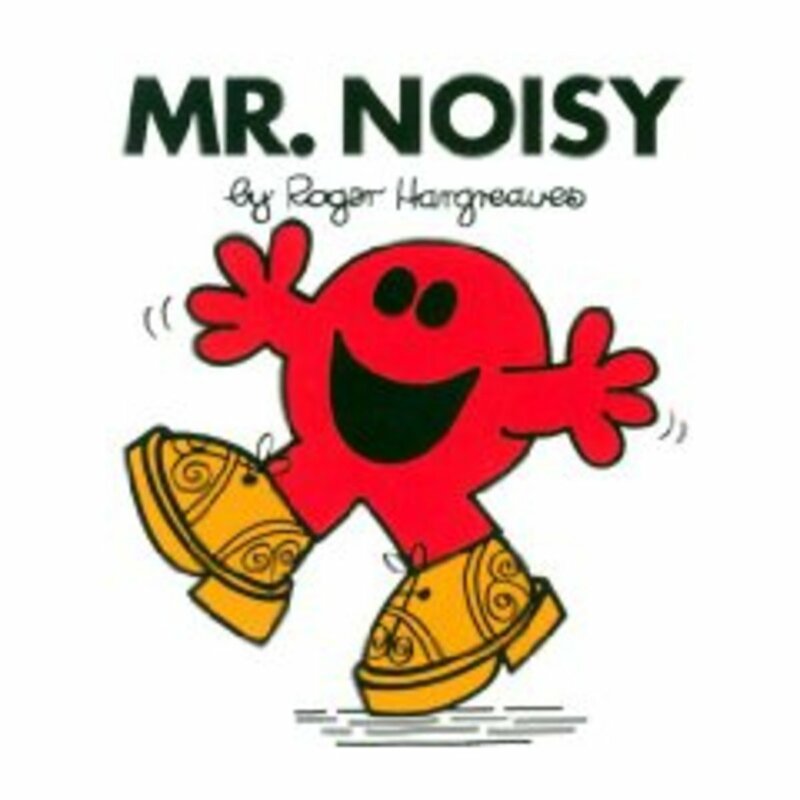 Unfortunately, collection of this species is still widespread. Perhaps if we collectively stop buying them, collectors will eventually get the hint. But because there are hobbyists that still insist on purchasing cleaner wrasses, they will continue to be caught and sold on the open market. I have to say that the vast majority of hobbyists that purchase them are those that are new. So once again, DO NOT BUY THE CLEANER WRASSE. 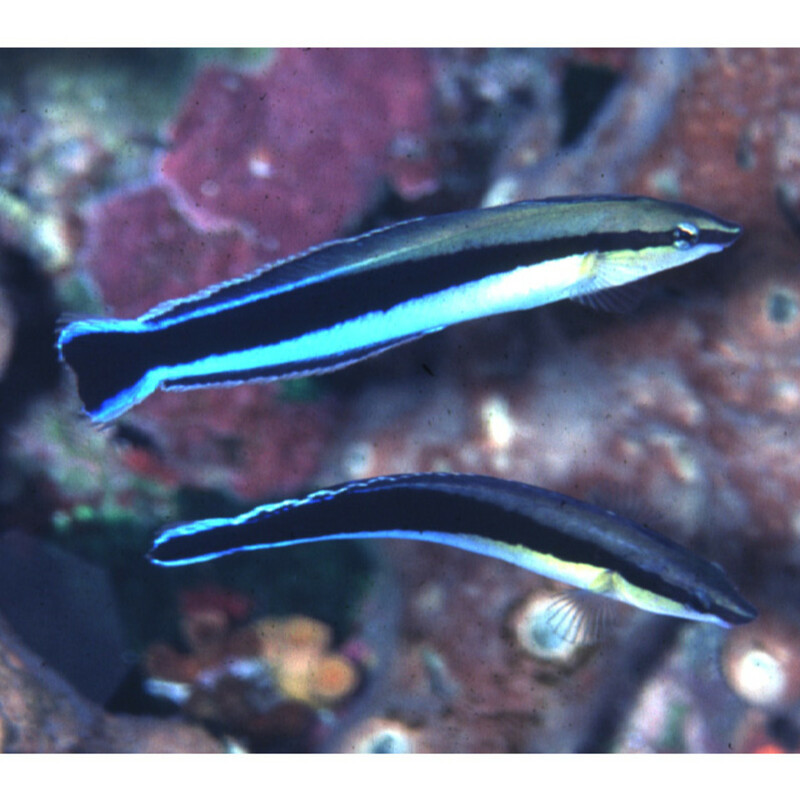 The Blue Streaked Cleaner Wrasse is mimicked by the sabretooth blenny (Aspidontus taeniatus) that is also known as the False Cleaner Wrasse. These blennies look almost entirely the same and are difficult to tell apart. The easiest way to differentiate the two is by looking at the mouth of the fish. The false cleaner wrasses have a longer snout than the original. These mimics pretend to advertise their cleaning service to passing fish. When they get close enough, they bite a chunk of flesh off their unwitting victims and run off. Once in a while, even experienced collectors can get confused and unwittingly import them for the marine aquarium industry. Because of this, they do pop up in the trade from time to time. 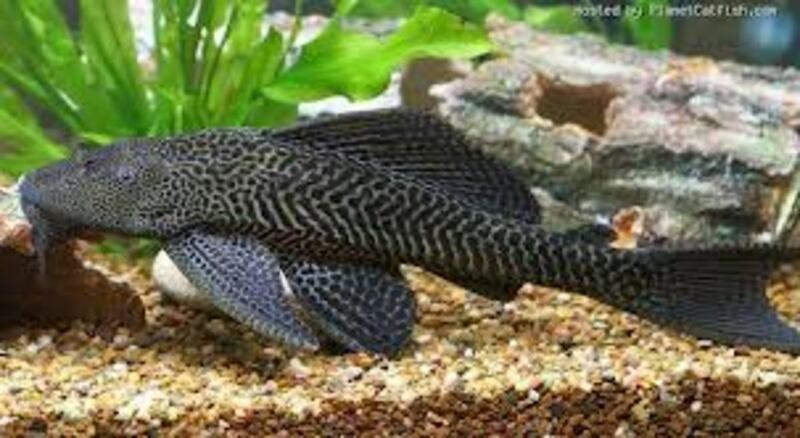 If they are detected by the collectors, they are usually separated and destroyed as they have no value in the saltwater aquarium industry. Those that mistakenly buy one will quickly find out something is wrong. While they may look and act the same, the final bite is what gives the hobbyist the hint. Cleaner fish are not recommended for captivity. They need many fish to clean. Josh - Generally a hard fish to keep alive in captivity. Don't mean to be negative, but you'll probably lose them both in the long run. Sorry man. I've have a blue streak cleaner wrasse for about 2 & a half months know, in a 30 gallon tank and it was doing very good. I've noticed that it started turning a light shade of red' but it hasn't been acting straingly. I'm not sure what's up, can anyone help? ?